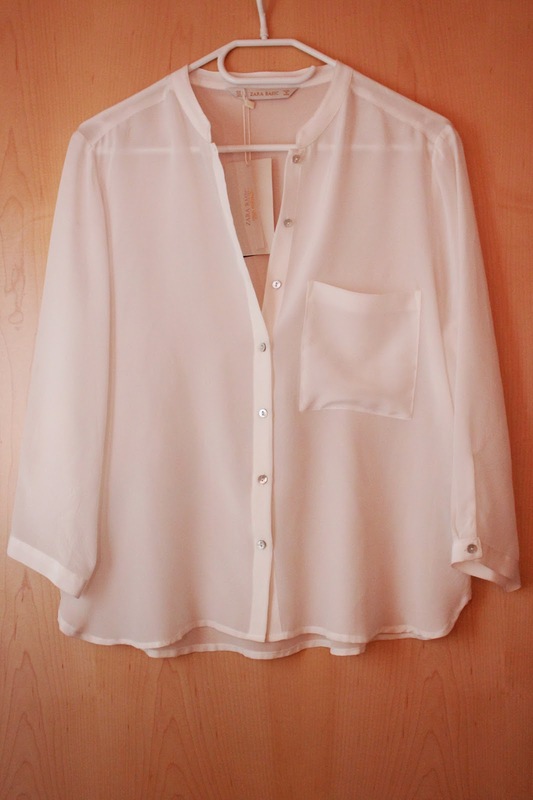 I bought this beautiful white shirt in Mango. 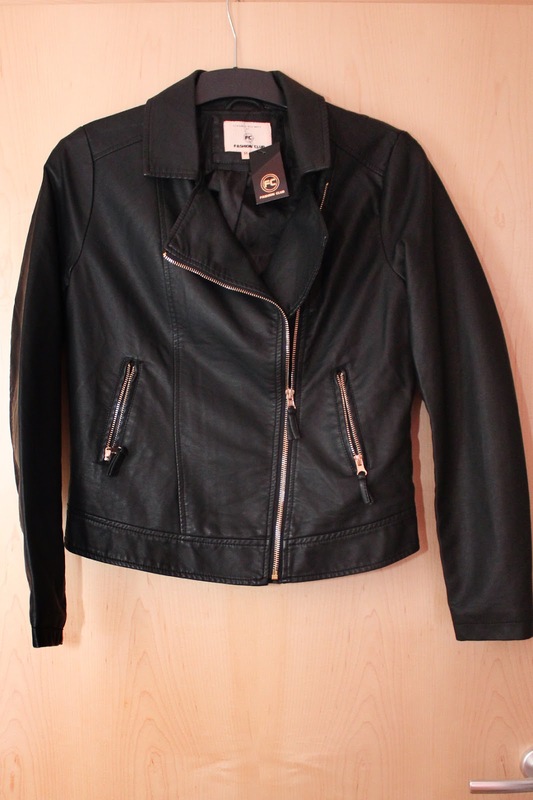 I love the black detail on the front and also that it has a little hook on top of the collar, so you can either have leave it open or hooked up. Also the shirt is a really nice material and I feel like some business woman wearing it! It was on sale for 11,99€. 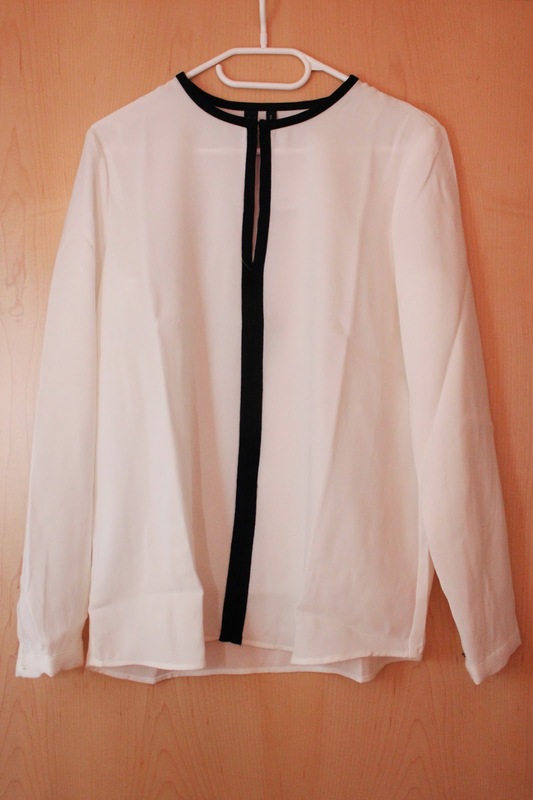 Next up I went into Zara where I found another white shirt! The sleeves are like a 3/4 length, it's made out of a nice light material and also a bit see-through. This is also a sale item and it was 19,99€. 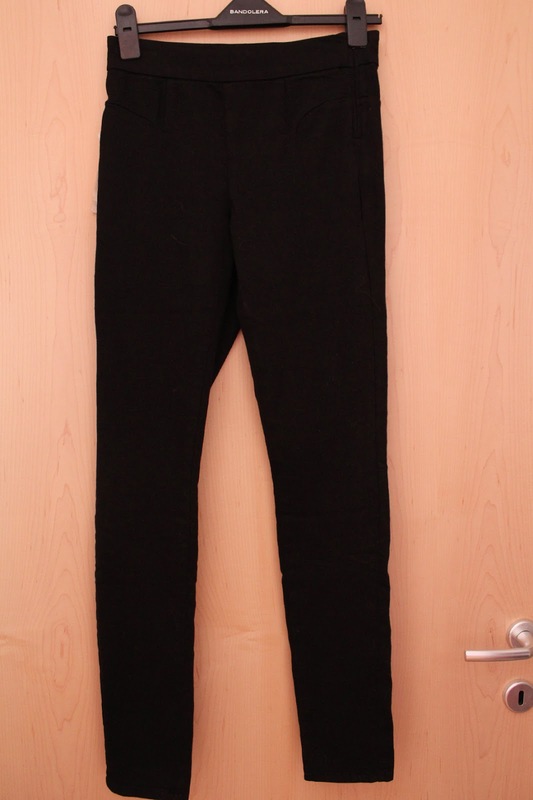 I also got these black High Waist Jeggins with a side zip. They look really smart and I think I'll be wearing them for work. I was shocked (and also really happy) that I fit into a size 36 without any problem (I usually wear a 38 or 40)! This just shows how stretchy these are. 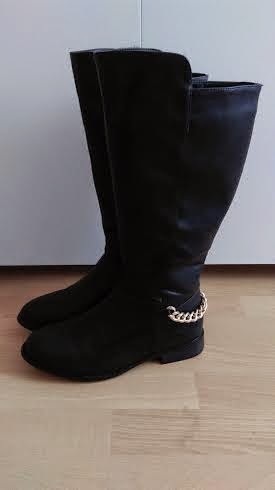 And they were reduced from about 25€ down to 9,99€! 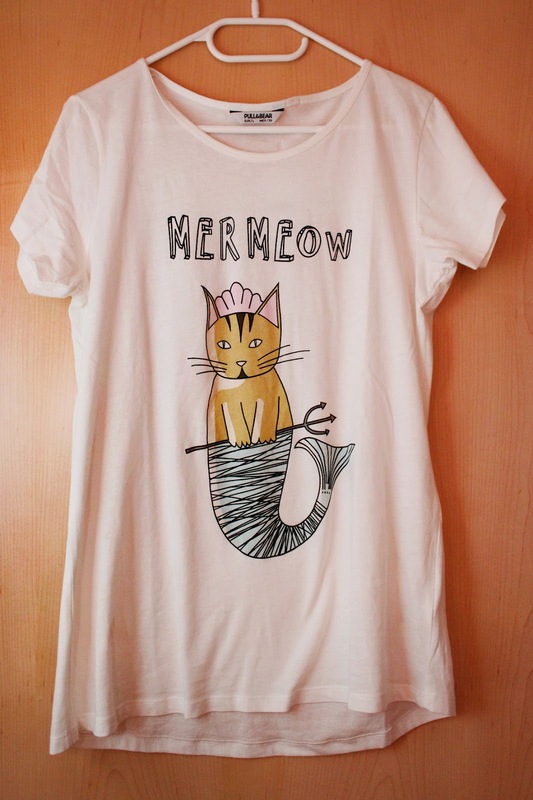 In Pull&Bear I found this Tshirt for 3,99€ and fell in love: look at this cute mermaid-kitty! It's really soft and I can't stop going "aaaaw" when looking at the cat face - yes I'm 20 haha! 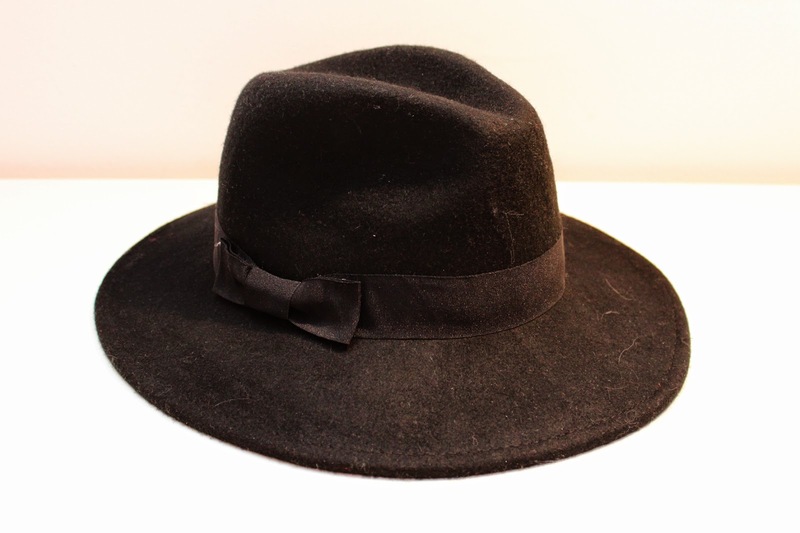 The next stop was Primark: I actually just went in for that black Fedora (8€) but while in there I found some other bits I liked! 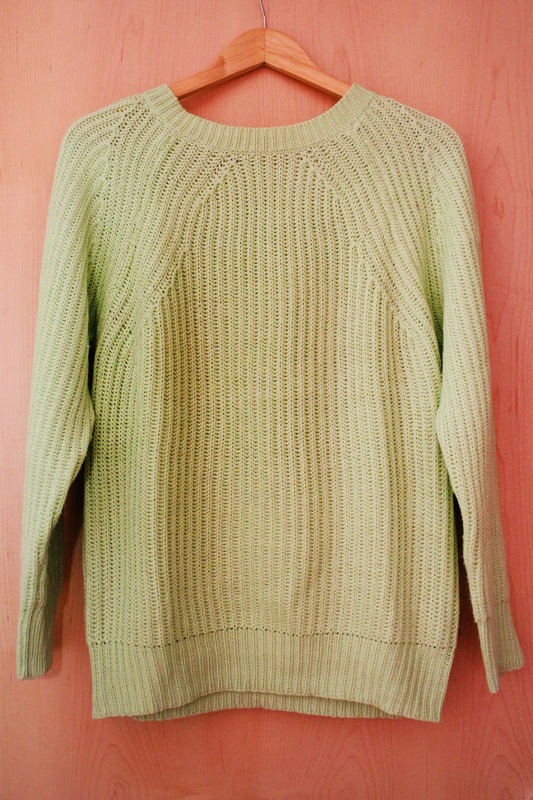 This mint green ribbed jumper is super cosy and great for the cool weather we're still having brrr. Also it was an absolute bargain for only 5€. 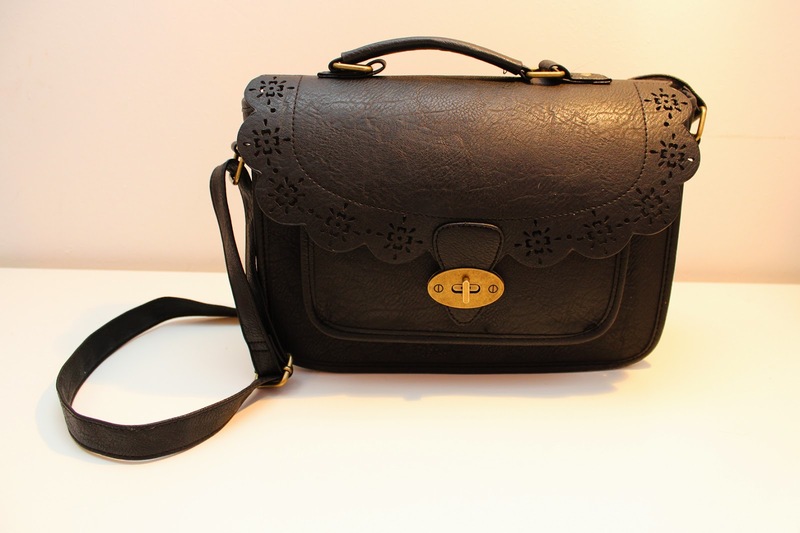 I also bought a new bag for everyday wear: this black one has some cute details and I can wear it as a cross body bag or just on one shoulder. This one was 10€. 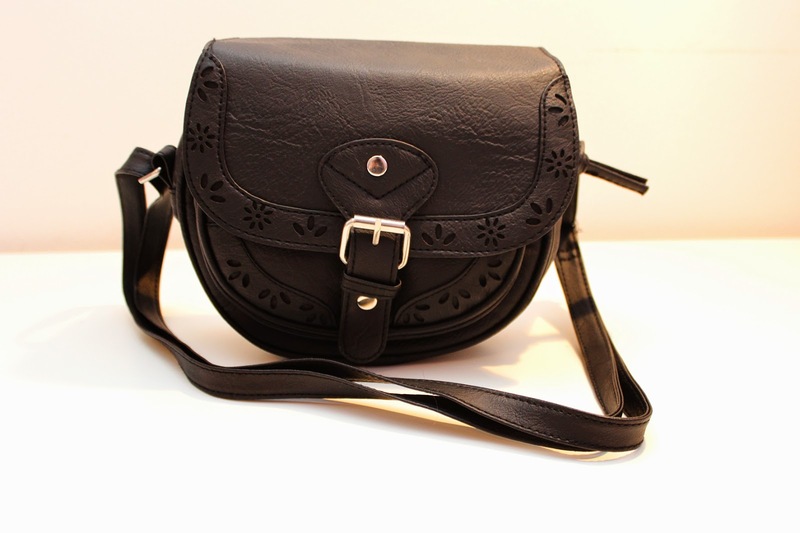 And this little black bag (5€) is great for going out, I owned a similar one before so this was kind of a repurchase! And for the last purchase I actually went back once more cause I just couldn't leave them: these gorgeous black boots from Springfield! They have a warm lining inside so I won't get cold when wearing them. Again I love the gold details and they are really comfortable. Also they were such a bargain for only 19,99€! Writing up this post I realize that I actually haven't splurged too bad. 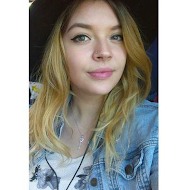 So I might go back soon and buy some more things! What do you think of the things I got? What have you been buying recently?